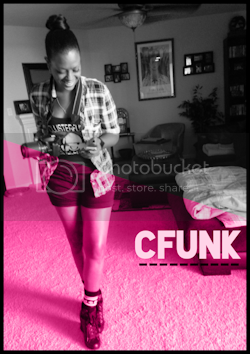 'LVLZEBRA' personifies the sound and lifestyle of the LVLY$L (Learning Various Levels x Young $ex Life) movement. 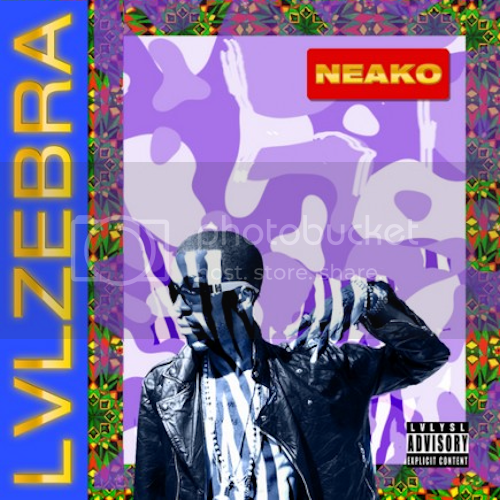 The Zebra symbolizes the unique approach of Neako’s music, production, and new wave of unrivaled fans. 'LVLZEBRA' is a 20 track project featuring Skeme, Stunnaman (The Pack), Young Jab, Nasa, BXB, YoungSexLife, and many more. Production by Harry Fraud, Neako, Loud Neighbor, Flying Lotus, Morcheeba, Mark Deschamps, KRBN, Cash Hits, J.Green, William Toller, etc.